Harvey Environmental Services provides a range of disposal services in accordance with the Environmental Protection Act 1990. 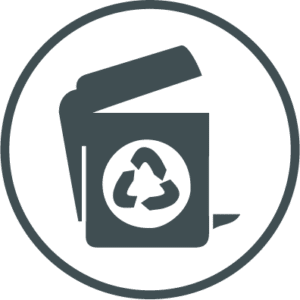 This act places a legal “Duty of Care”, upon you and your organisation, to ensure that all waste produced on your premises is correctly managed right up to the point of final disposal. Your waste contractors have comprehensive and efficient tracking and monitoring systems in place to ensure that all waste is tracked, accounted for, and disposed of correctly and safely. Failure to comply with the regulations could be an extremely costly oversight. Indeed, a breach of the Duty of Care is a criminal offence, punishable by a fine of up to £2000 on summary conviction, or an unlimited fine on conviction or indictment. If you are unsure of your position in relation to the correct disposal of waste or environmental health and safety, then please contact us. We provide all clients with the necessary Duty of Care documentation. This is free of charge, and will certify that your waste is being handled, transported and disposed of in the correct manner and in accordance with the law. Waste Notes are a legal requirement, and should be retained for a period of 2 years. Harvey Environmental Services is a registered Waste Carrier with the Environment Agency. 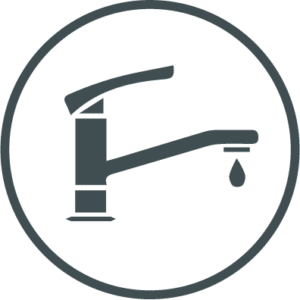 Notwithstanding the legal requirements, you can help prevent having to meet the high cost of unblocking drains by employing Harvey Environmental to provide sanitary disposal services to your organisation. The Airoma Automatic fragrancing unit supplied by ourselves can be used in conjunction with our Air Cleaning Systems to help you meet these requirements. 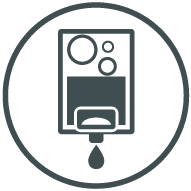 We have a range of soap dispensing units and a range of hand cleaning products to suit all hand care and cleaning needs. or some other equally effective automatic device or method for regulating the periods during which the cistern or trough may fill. 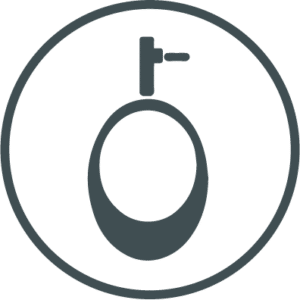 By fitting the Sensaflush System from ourselves, up to 85% savings are possible when compared to unmanaged urinals. Harvey Environmental offer a range of warm air hand and face dryer options to suit all budgets and match any décor.